Jacksonville Jaguars running back Leonard Fournette is set to return to the field for the Week 10 matchup against the Indianapolis Colts. That's great news for the Jags and great news for Fournette fantasy football owners as well. This will be his first game action since late September, dealing with a nagging hamstring injury that has caused him to miss six of the eight possible games so far. Fournette's return is great news for a 3-5 Jags team that is somehow still alive for a playoff berth in the top-heavy AFC. The Jaguars plan early in the diagnosis was to rest him for an extended time, with the hope he'd return at 100 percent. 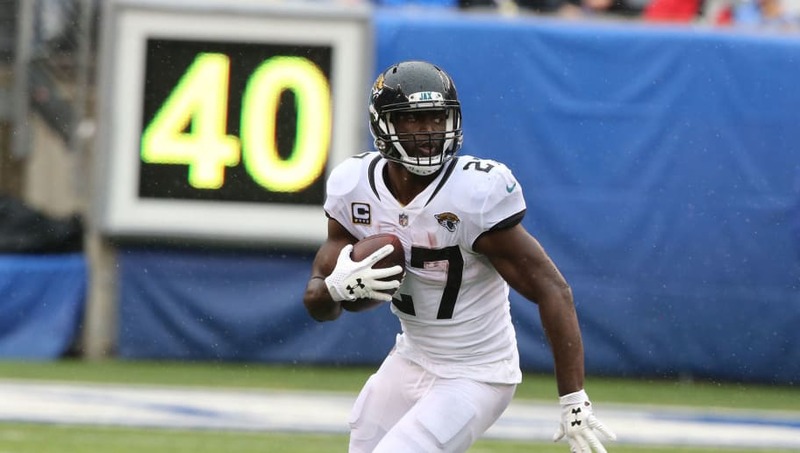 With that being said, it's unclear whether Jags head coach Doug Marrone will unleash the former LSU standout right away or ease him back into the flow. The belief from most fantasy experts is the former. Although a setback could occur at any time, Fournette is worthy of starting in fantasy leagues this week against a Colts defense that is allowing the ninth-most rushing yards to running backs this season.